Are You Ready To Discover The Best Tree Runs At Big Sky? Do you enjoy skiing and riding in the trees? Then you need to visit Big Sky, Montana for some good old-fashioned tree skiing fun. Big Sky is proud of their reputation as a big mountain destination, but the resort is also a prime place to ski some of the best tree runs in the world. 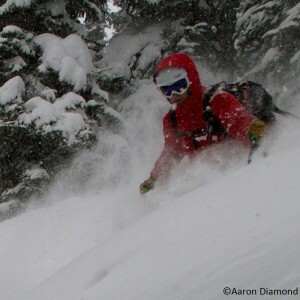 Tree skiing at Big Sky can be a life-changing experience. There's nothing like skiing or riding through perfectly thinned glades and finding untouched powder days after a storm. Plus, the trees are the place to be on those flat light days or when the upper mountain is closed. At Big Sky you can lap new tree runs all day long. It's a blast. 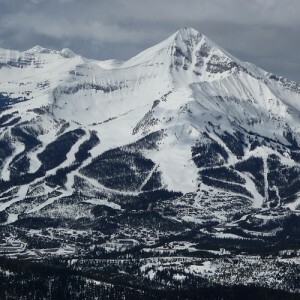 Big Sky Resort boasts 5,800 acres of ski terrain with 300 named runs on 4 connected mountains. 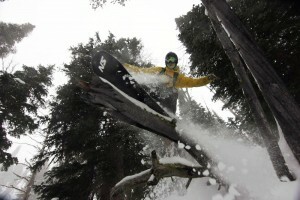 As you can imagine, there are plenty of tree runs to explore. Some of Big Sky's best tree runs are hiding in plain sight. You just have to know where to look. Did we hit them all? Of course not! We can't give away all of our secret stashes. Let's just say that the tree skiing is endless. Did you know that Big Sky often glades new tree trails in the summer? That means the tree skiing at Big Sky only gets better every year. Grab a buddy and go explore the best tree runs at Big Sky Resort. When you're giggling with excitement, you'll quickly realize that Big Sky offers some of the best tree skiing in the world. 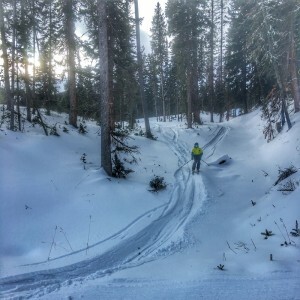 What do you consider the best tree runs at Big Sky? Tell us in the comments below!